It is widely known that Paul Ehrenfest formulated and applied his adiabatic hypothesis in the early 1910s. Niels Bohr, in his first attempt to construct a quantum theory in 1916, used it for fundamental purposes in a paper which eventually did not reach the press. He decided not to publish it after having received the new results by Sommerfeld in Munich. Two years later, Bohr published “On the quantum theory of line-spectra.” There, the adiabatic hypothesis played an important role, although it appeared with another name: the principle of mechanical transformability. In the subsequent variations of his theory, Bohr never suppressed this principle completely. 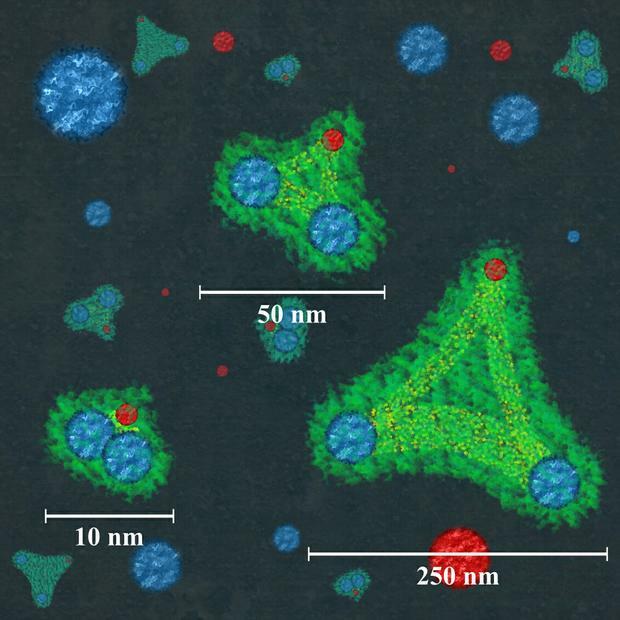 Have physicists conquered the scaling behavior of exotic giant molecules? When a two-body relation becomes a three-body relation, the behavior of the system changes. The basic physics of two interacting particles is well understood but the mathematical description of a three- or many-body system becomes so difficult that calculating the dynamics can blast the capacities of even modern super computers. Under certain conditions, the quantum mechanical three-body problem may have a universal scaling solution and physicists from Heidelberg University say they have experimentally confirmed such a model. The scientists under Prof. Dr. Matthias Weidemüller investigated three-particle molecules, known as trimers, under exotic conditions. The work is based on a theory posed by Russian physicist Vitaly Efimov more than 40 years ago. It focuses on finding physical laws capable of predicting the behaviour and energy states of an arbitrary number of particles. According to Efimov’s prediction, bound states of three atoms can be universally described under certain conditions. 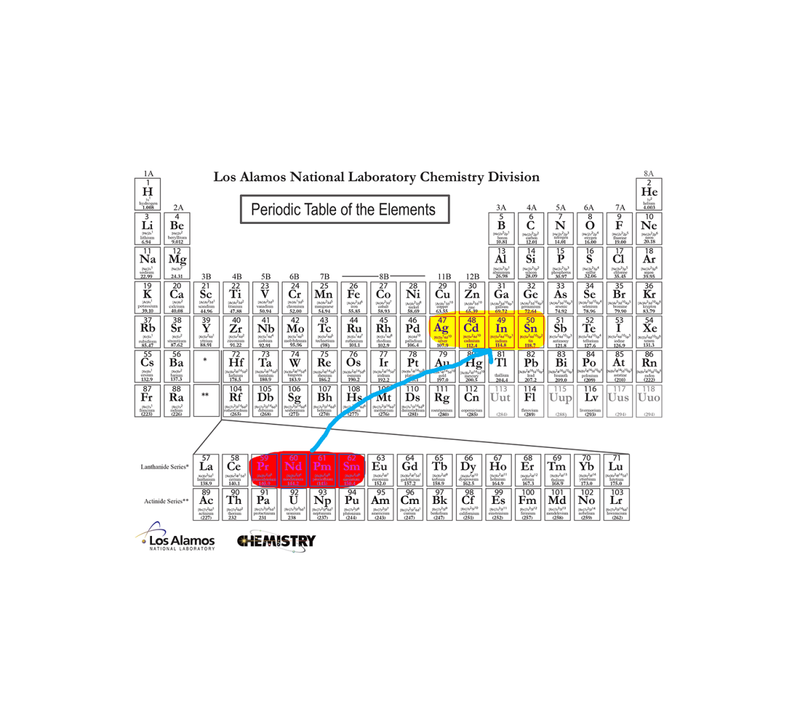 The best highly charged ions seem to be atoms such as Nd, Pr, and Sm that can be ionized to have the same number of electrons as four successive elements — Ag, Cd, In, and Sn — in another part of the periodic table. The world is mostly neutral. That is, most of the atoms in our environment are electrically neutral. 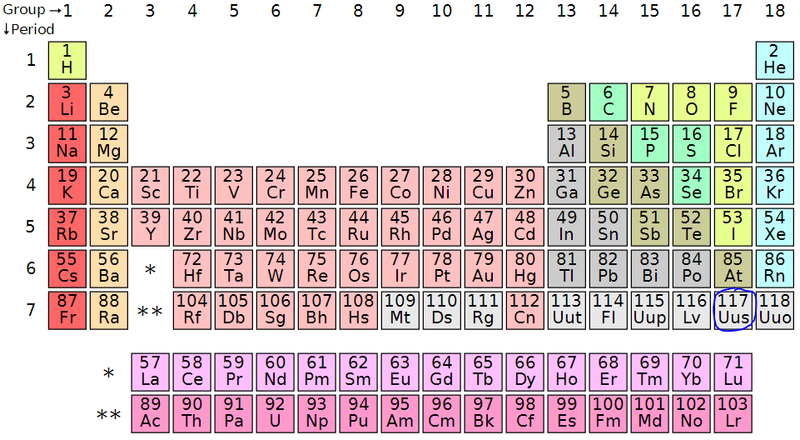 The number of electrons in the outer parts of atoms equals the number of protons at the centers of atoms. As one or more electrons are plucked away from the atoms, the remaining electrons feel a much stronger positive pull from the nucleus. This enhanced pull, causing the atoms to shrink in size, ensures that those electrons are less vulnerable to the distractions of their environment, making them potentially valuable for next-generation atomic clocks, for quantum information schemes (where the loss of quantum coherence in qubits is a paramount danger), and for experiments trying to detect slight variations in the fine structure constant, the parameter that sets the overall strength of the electromagnetic force. 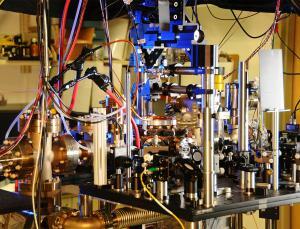 It’s time for clocks to get a quantum boost. A network of ultra-precise atomic clocks could be linked together by the spooky property of quantum entanglement to create the ultimate world clock. Such a feat would allow all countries to agree on a precise measurement of time, while also creating a massive quantum sensor for probing cosmic mysteries. Atomic clocks measure the microwave or optical frequency needed to make an atom’s electron jump from one energy level to another. The standard clock uses caesium atoms, which emit microwaves precisely 9,192,631,770 times per second. The signal is so incredibly regular that the latest caesium clock recently brought online in the US will not lose or gain a second in about 300 million years. Timekeeping institutes around the world each have their own caesium clocks. They submit their time signal measurements to the International Bureau of Weights and Measures in Paris, France, which averages them and publishes a monthly newsletter that sets Coordinated Universal Time (UTC). But that means there is no real-time measure of a universally agreed standard time. “UTC is a month in arrears, and there is a big drive to a real-time formulation,” says Leon Lobo of the National Physical Laboratory in Teddington, UK. Eric Kessler at Harvard University and his colleagues think that quantum entanglement could provide a solution. When quantum objects such as atoms are entangled, measuring one has a direct and predictable effect on the other. If you were to entangle atomic clocks around the world and on orbiting satellites, it would help them to tick in unison, says Kessler. His team evaluated existing clocks around the world and proposed a blueprint for a hypothetical network. The team calculates that a global quantum clock network would be about 100 times more precise than any individual clock. It would also be naturally protected from hackers, as the laws of quantum mechanics would immediately alert you to any attempts at eavesdropping. But entanglement is a very delicate state, so it may be a while before such a large quantum network could come online. The quantum network is a worthy goal, says Ruxandra Bondarescu at the University of Zurich, Switzerland, because it could double as a sensor for conducting fundamental physics experiments. A highly sensitive global clock could be used to measure minute variations in Earth’s gravitational field, or to hunt for ripples in space-time known as gravitational waves, which would fractionally shift the clock’s tick.